Home / Product Index / Integrated Circuits (ICs) / Embedded - FPGAs (Field Programmable Gate Array) / XC5VLX330T-2FFG1738C - Xilinx Inc. Note: The price for XC5VLX330T-2FFG1738C is just for your reference only. 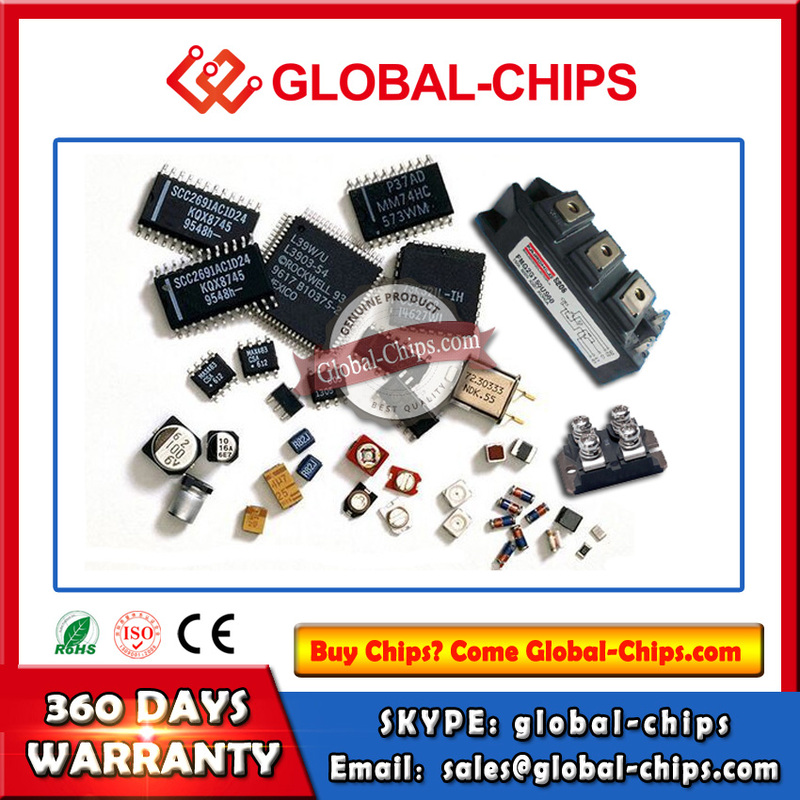 Global-Chips.com have stock of XC5VLX330T-2FFG1738C, can be shipped right now.